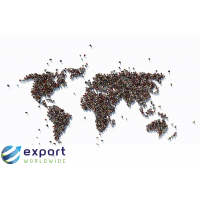 Export Worldwide is an international marketing analytics tool that enables you to monitor demand for your products or services globally. 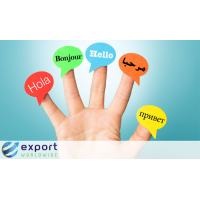 The global digital marketing platform provides detailed analysis on how well your brand performs across 20 languages. This information tells you the territories you’re performing well in, as well as areas where you need to improve. 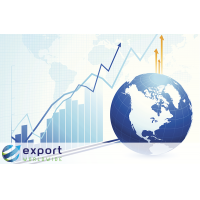 Export Worldwide provides detailed training on how to get most out of the marketing analytics. 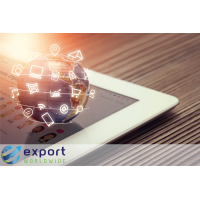 Export Worldwide is a marketing analytics tool that gives you all the information you need to become a successful international business. 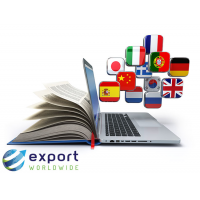 Export Worldwide staff provide in depth online training on how to get the best out of your market analysis. 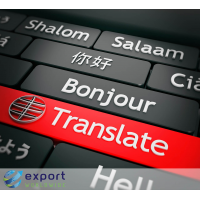 They are always available if you need help on how to use the platform or how to analyse your data. Why use the marketing analytics tool? 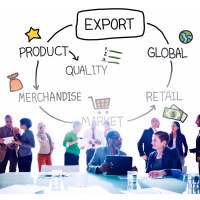 Analysing your markets is an essential part of international trade. 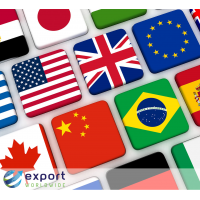 Without the insight into how your brand is performing internationally, you won’t know where you’re going right and where you’re going wrong. 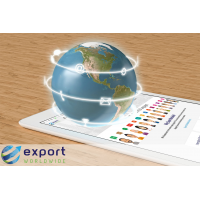 With the detailed analytics that Export Worldwide provides, you can have a better understanding of where demand is coming from in international markets, as well as areas where you’re less successful. 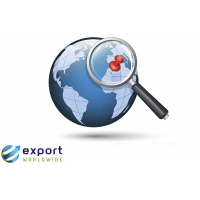 Using this data, you can see where and why you need to improve or increase your international marketing material. 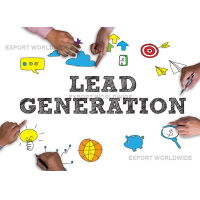 It could be that you generate leads from a country that you originally didn’t think you were successful in. 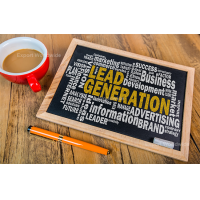 It could be that you’re less successful in an area that you thought you generated most leads in. 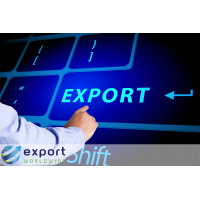 Export Worldwide gives you this insight, and the tools to proactively facilitate growth, and address any problems. The analytics tool is available 24/7. Your entire market analysis history on Export Worldwide can be viewed and exported at any time. This means that you can compare your performance across days, weeks, months, and years. 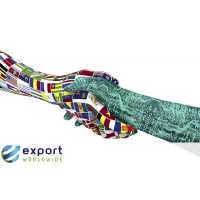 If you want to be as successful as possible at trading internationally, the marketing analytics tool is essential. What does the marketing analytics tool do? 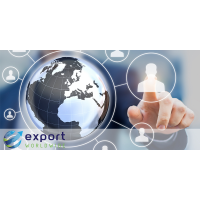 Export Worldwide is a direct traffic and lead generation platform that promotes your products or services globally. 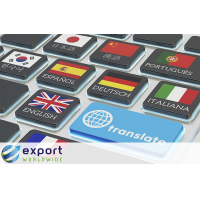 It translates content into over 20 languages. 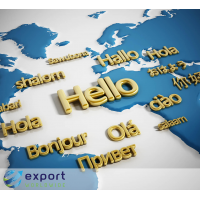 These languages cover 110 countries and 84% of world trade. 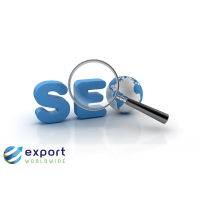 It uses global SEO to ensure that your products or services are visible on international search engines. 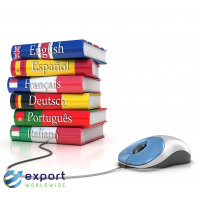 This means you can be found in international markets. 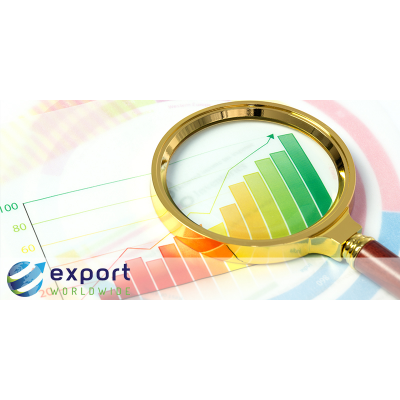 Export Worldwide then uses the data to generate international market analysis. 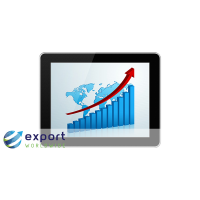 You can then use this to analyse your markets, making you a better and more effective international trader. 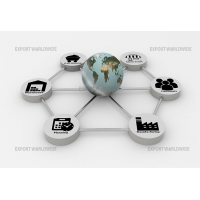 Make your international markets more visible. 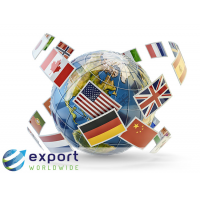 Contact Export Worldwide today.